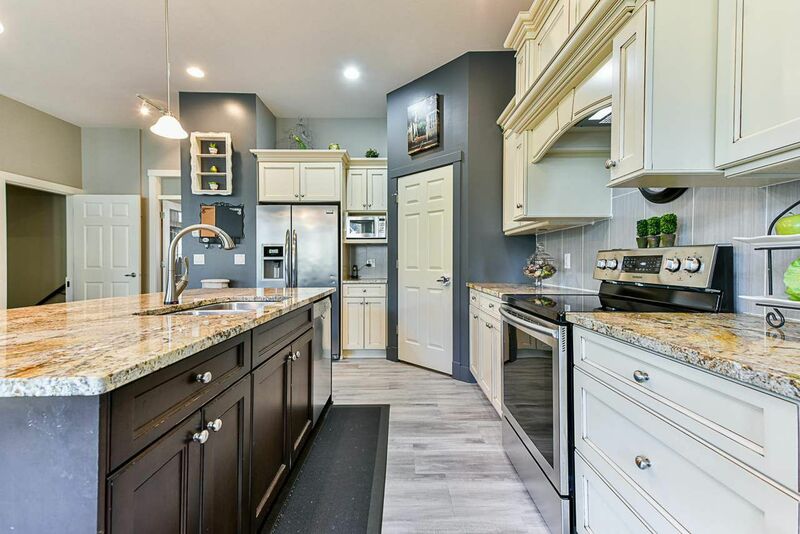 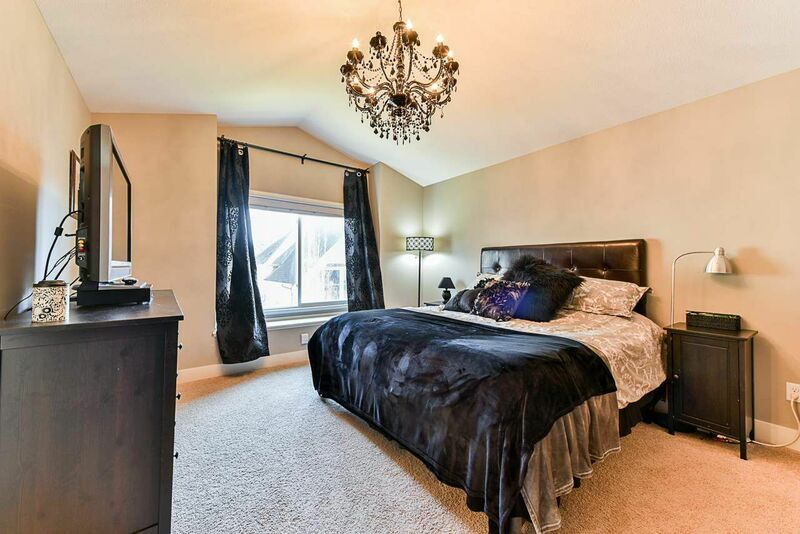 This lovely 5-bedroom home is what you have been searching for! 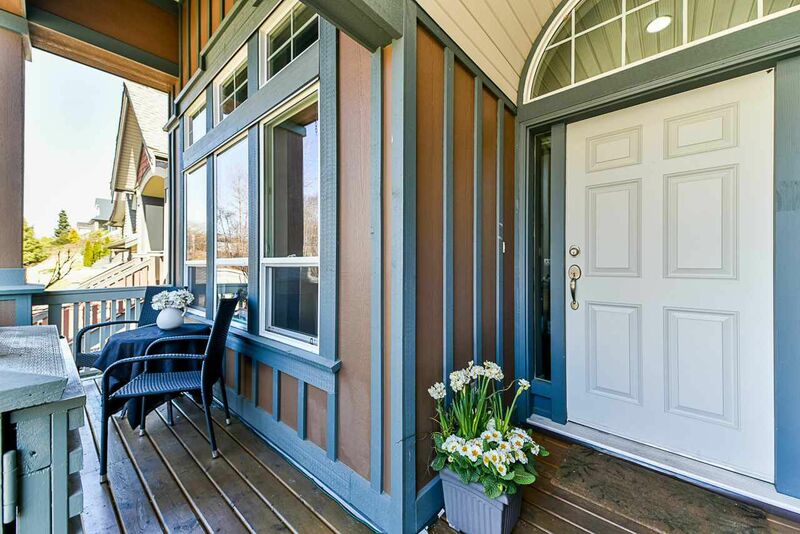 The front sundeck is a great place to sit and enjoy your morning cup of coffee! 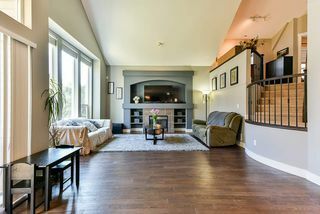 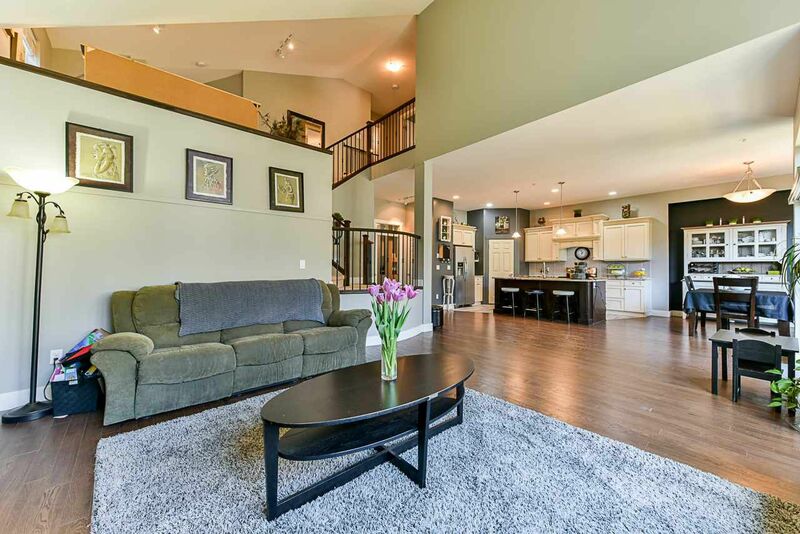 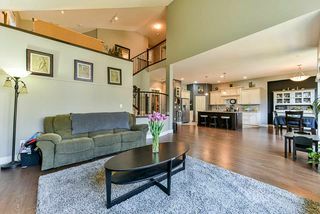 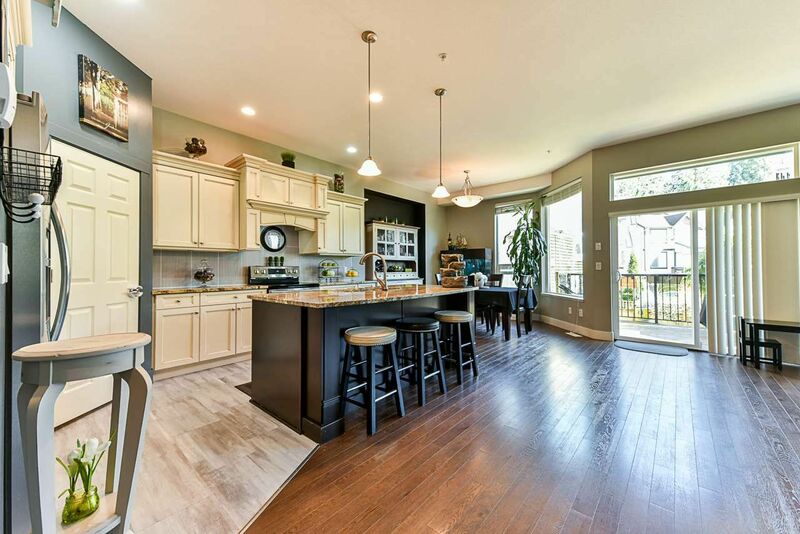 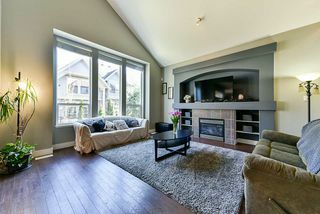 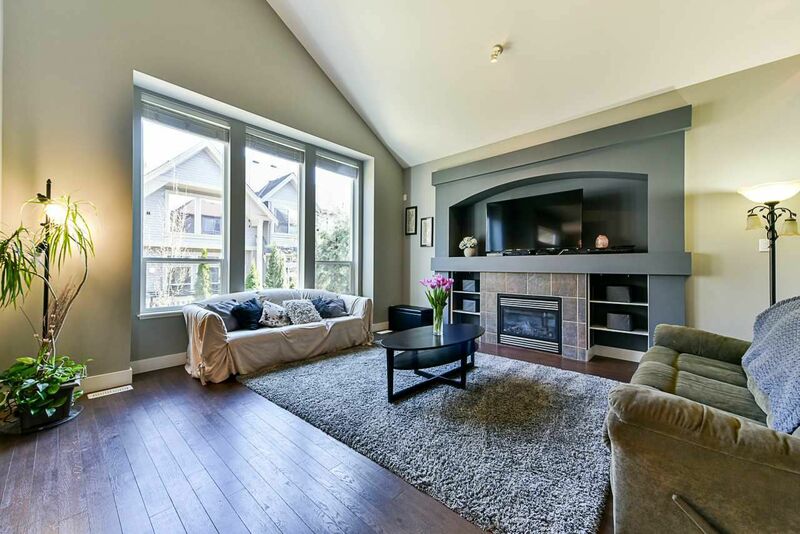 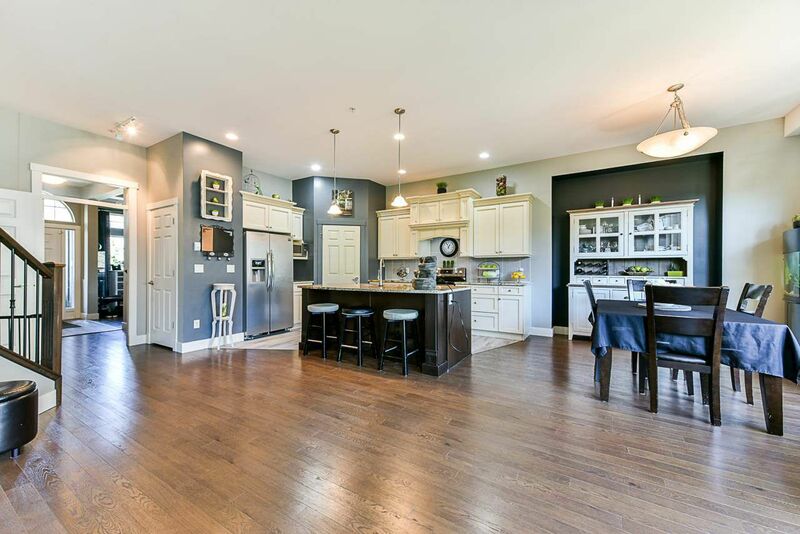 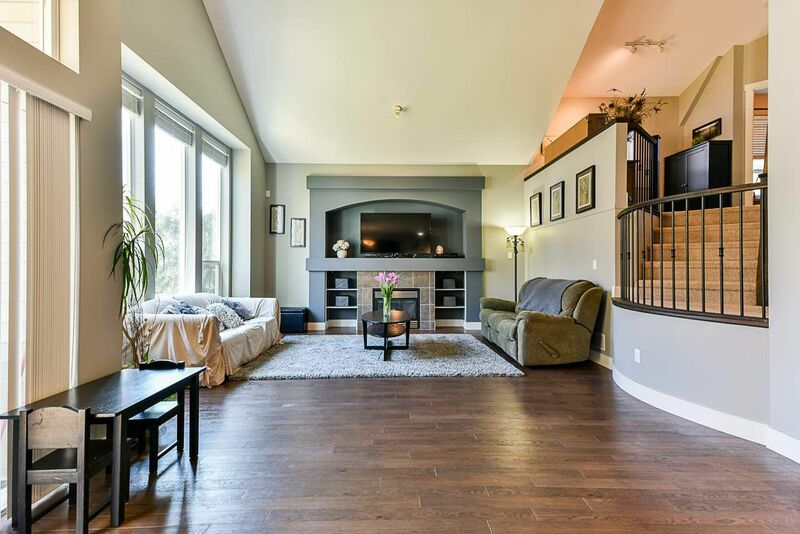 Walk into the spacious foyer past the flex room and into this spectacular open concept main floor! Stainless steel appliances, granite countertops, tile backsplash & newer vinyl floors help make this kitchen a great space for cooking! 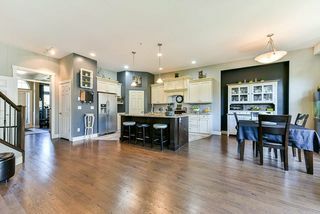 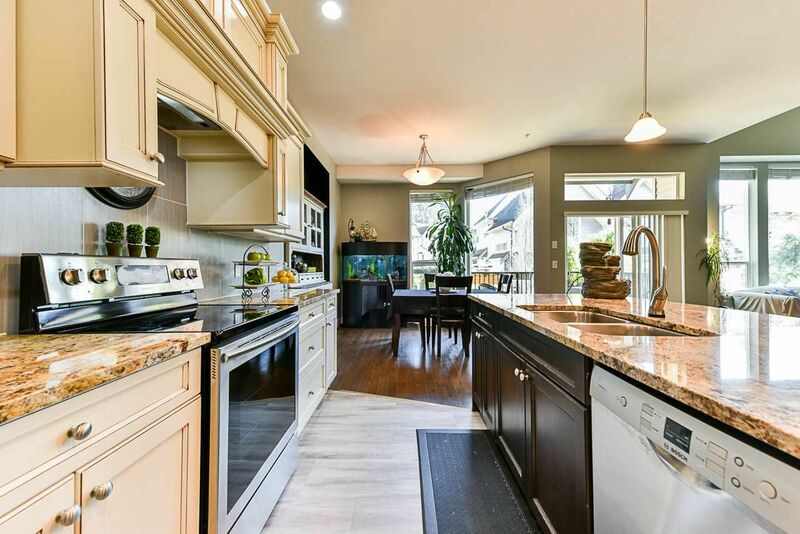 A tall kitchen island with a breakfast bar. Perfect for those meals on the go! 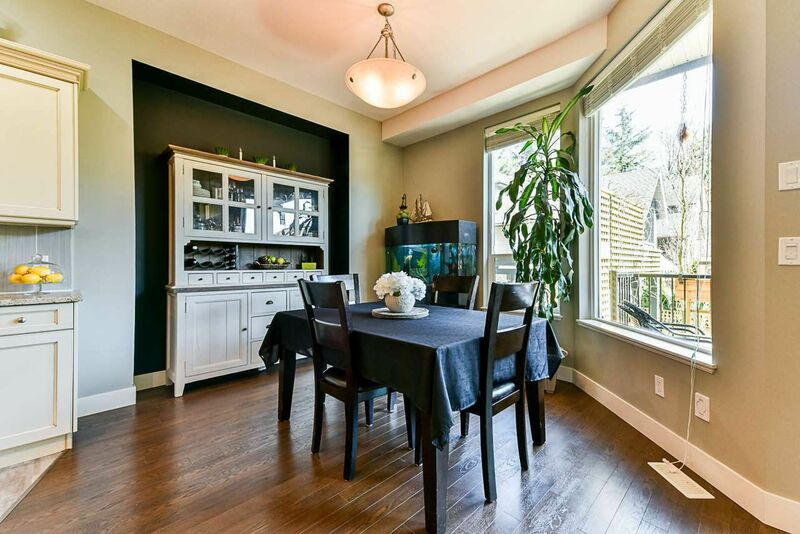 Open and bright dining area for entertaining friends and family! 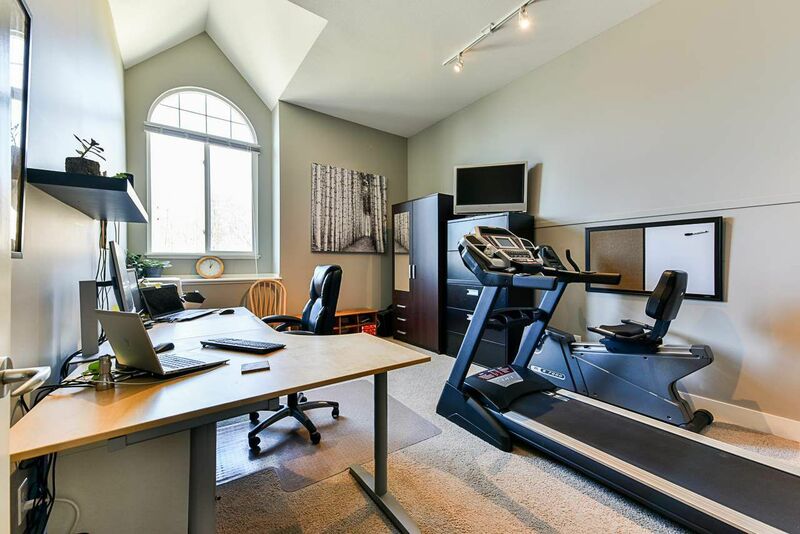 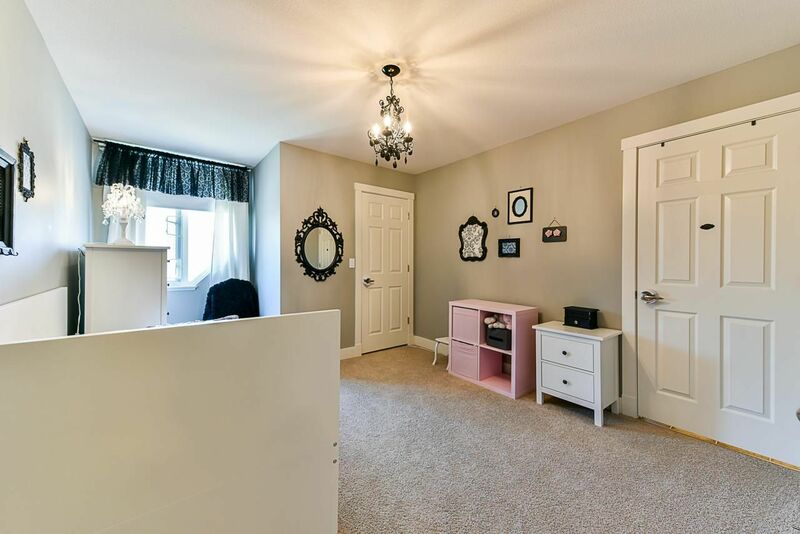 This room is so versatile, it could be used as a family room, office or playroom for the kids! 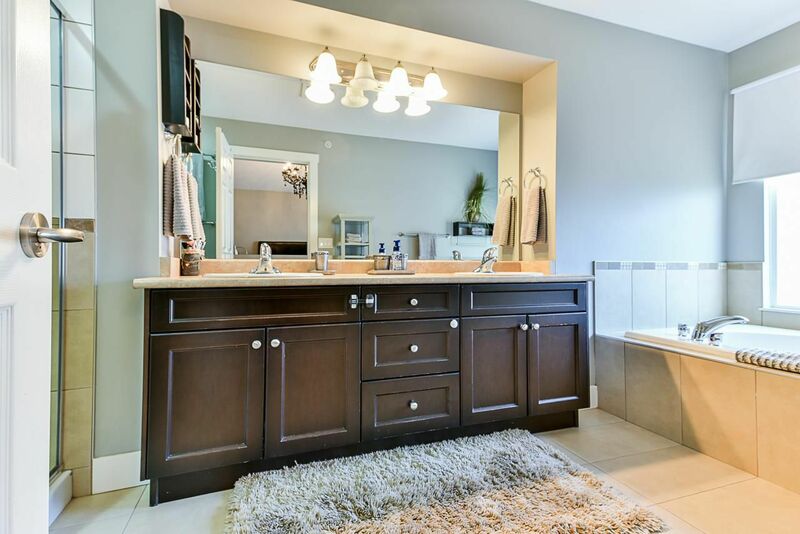 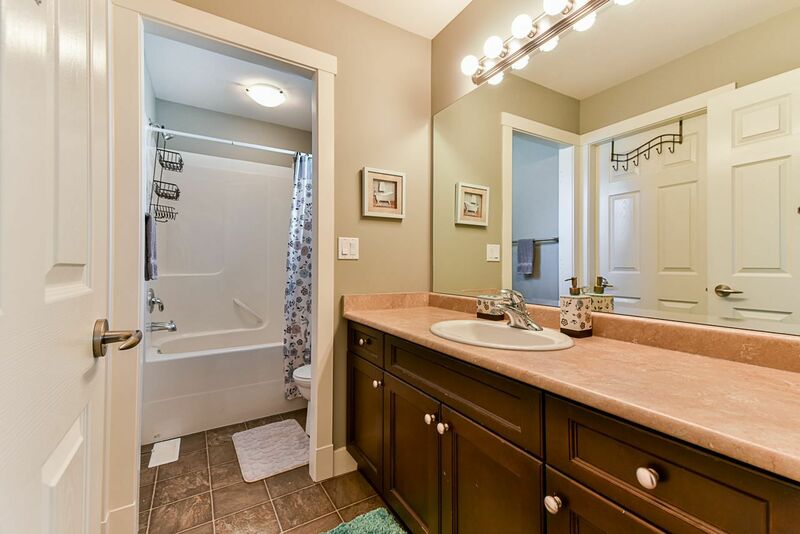 Double sinks, walk in shower and a soaker tub for relaxing after a long day at work! 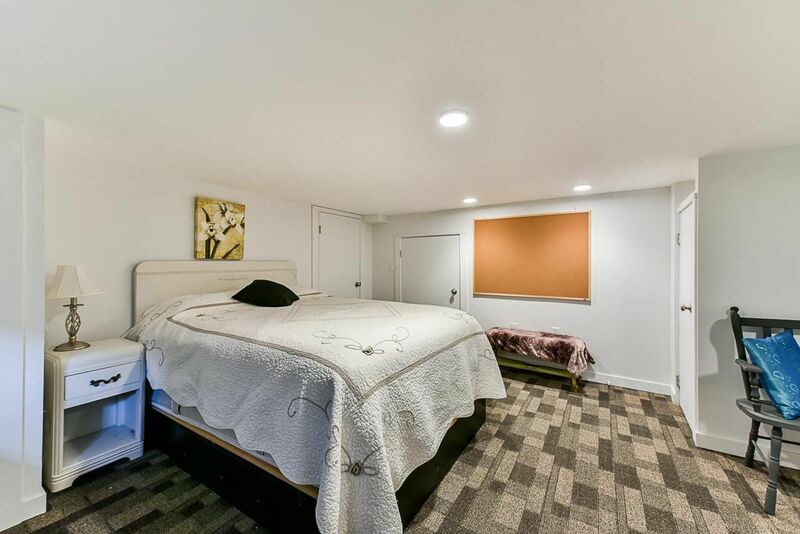 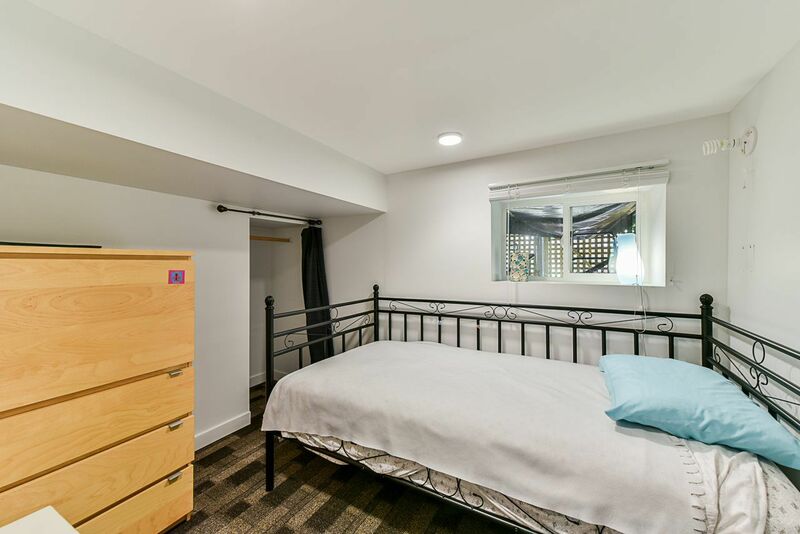 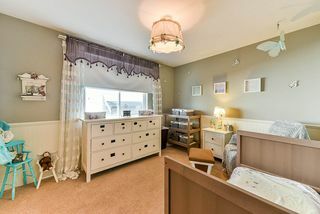 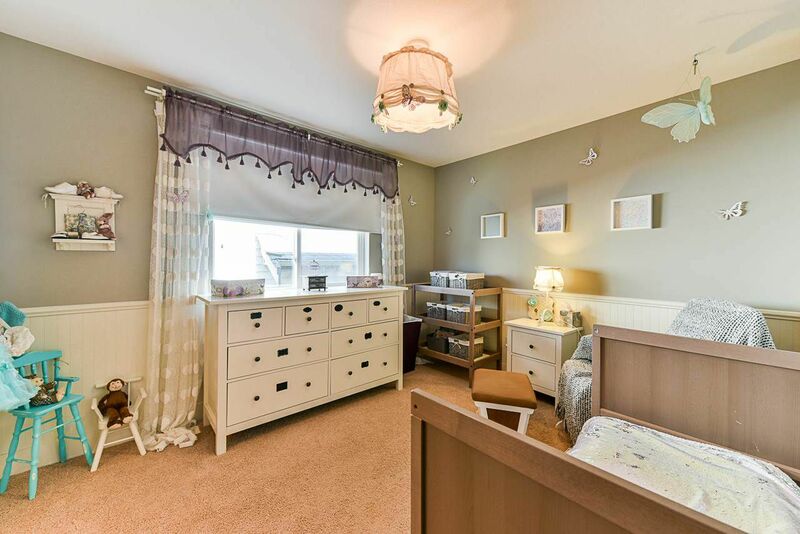 Basement bedrooms offer more room for the family! 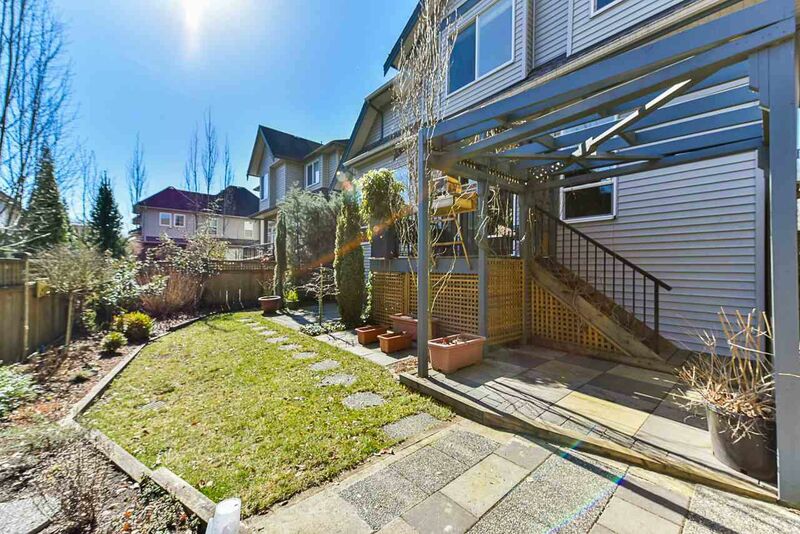 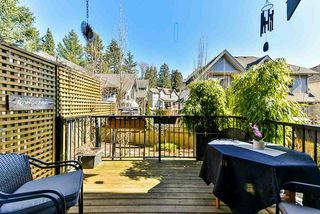 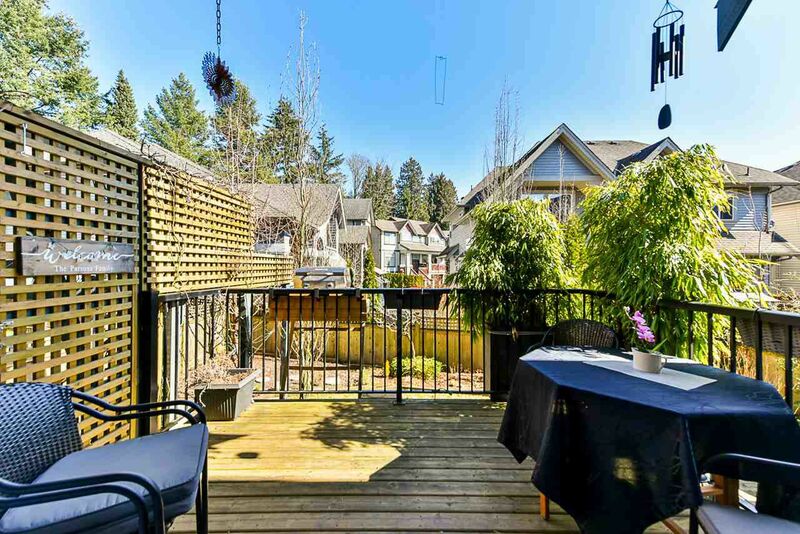 Private patio space in the backyard has the added bonus of a potential hot tub site!